Whether you are looking for a full-time or part-time programme, choose from our range of Business, Computing, Cyber, Project Management and Technology focused programmes at our London Campus. 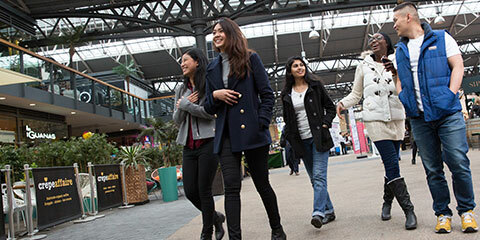 Ideally situated just minutes away from Liverpool Street station, benefit from studying in a location where the financial district meets the heart of London’s digital and technology sector. This offers you an excellent base from which to take full advantage of all that studying in one of the world’s leading cities has to offer, including work experience and networking opportunities. Our Pre-Sessional programmes are designed to build your English language abilities ready for undergraduate or postgraduate study. If you hold a NQF Level 5 qualification or similar, our top-up degrees give you the opportunity to gain a full honours degree in one year. IELTS 6.5 (or above) with no single element below 5.5 or equivalent. If you are looking to study a postgraduate degree but don’t currently meet the entry requirements, our Pre-Masters programmes are designed to build your skills ready for Masters-level study. Upon successful completion, subject to a minimum pass mark, you will be guaranteed a place on one of our selected Masters programmes. We offer various postgraduate degree programmes in Cyber, Technology, Project Management, Business and Computing with part-time options for working professionals and full-time options for international students. A minimum of a 2:2 honours degree or equivalent, and completion of ACCA Foundation papers. 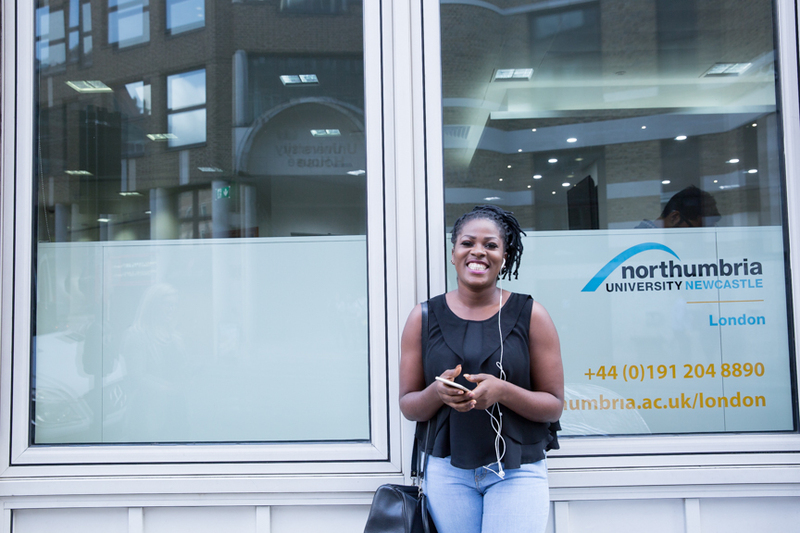 At Northumbria University, we embrace tomorrow. We pursue new thinking, forge new partnerships, create and exchange new knowledge, and find new solutions. Confident and creative in everything we do, we offer leadership and direction in this fast-changing world. 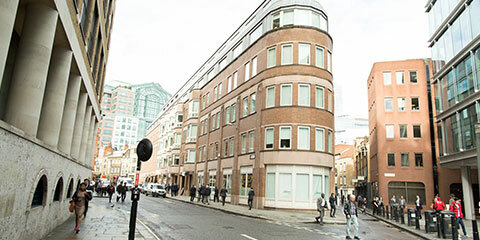 With its modern and professional study facilities, our London Campus is conveniently located near Liverpool Street station, where the financial district meets the home of the tech start-up.